SteelSeries Rival 700 Gaming Mouse Review | Nerd Much? Disclaimer: SteelSeries provided us a unit for review purposes. SteelSeries set out to create the perfect gaming mouse, and while the SteelSeries Rival 700 may not be completely perfect, but it certainly comes as close as you can get. Don’t worry though, we’ll find something to complain about, won’t we? 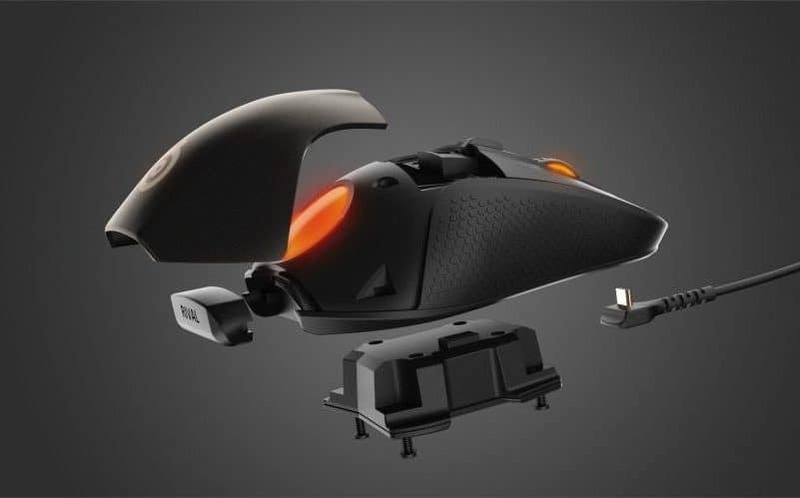 The Rival 700 packs all of the features that a high-end gaming mouse should have and keeps going. Packed inside is a sensor that can be set anywhere from 100 to 16,000 CPI. This ensures that the mouse will always be moving exactly how you like it. What really came in handy was the added button behind the scroll wheel. By default, this allows you to immediately switch between two CPI levels. This is perfect whether you are switching game genres or simply switching to a web browser. Built into the Rival 700 is something called zero hardware acceleration. Basically, no matter how fast you move your hand, the mouse will always show a 1:1 movement. This is great for getting making quick choices in a game like Overwatch or Battlefield 1. The feature can also be turned off within SteelSeries’ Engine 3 software if it’s not to your liking or you don’t need it on. As with many high-end gaming mice, three buttons just don’t cut it anymore. Luckily, the Rival 700 features seven. We strongly recommend you keep the aforementioned button tied to the CPI levels, but that still leaves you with three extra buttons that cheaper mice won’t have. Each button is big enough so that your fingers can find it quickly, and resistant enough that you won’t accidentally click it. Using the Engine 3 software, every one of these seven buttons can be fully customized. The only limit is quite literally your imagination. You can adjust a myriad of settings including, CPI, polling rate, lift-off distance, and macros. If you don’t like how the mouse controls, you can adjust it until it fits perfectly with your play style. As if that wasn’t already enough, you can also customize the hardware itself. Don’t like the cover plate? swap it. Prefer laser over optical? Switch them out. Even the cables can be swapped out. One is a one-meter non-braided cable while the other is two meters and braided. You can also download and print out your own nameplates if you have a 3D printer. Honestly, the customization goes a little bit overboard, but the feature is appreciated by those who want that extra layer of personalization. 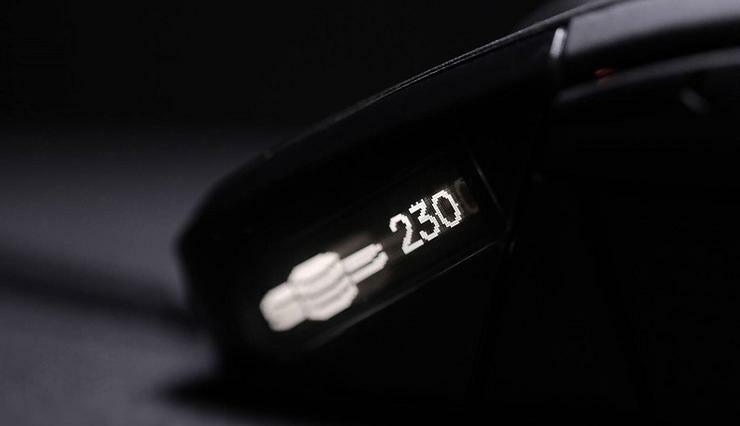 To take it one step further, SteelSeries has included an OLED display along the side of the Rival 700. 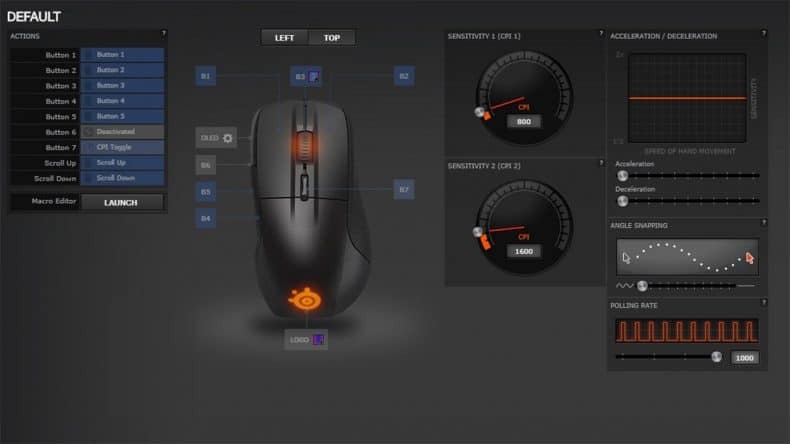 The resolution is limiting, but you can program the mouse to display your settings, in-game statistics, or a customized image or GIF. We feel this is a bit of an unnecessary gimmick. If we’re in the heat of a battle, we aren’t going to look away at our hand to see what the game is already displaying for us. While the OLED screen does little for us, we were incredibly impressed by the tactile alert system. The Rival 700 can be programmed to vibrate to in-game events. Whether it’s alerting you of cooldowns in Dota 2 or low health in Counter-Strike, the feature allows us to focus on the action on screen. You can even set up different patterns of vibrations so you can instinctively respond. Our only downside is that the feature only works with a handful of titles at the moment, but we imagine other games will patch in the feature soon. The Rival 700 by SteelSeries is one of the best gaming mice on the market. Our only complaints come from the OLED being a tad unnecessary, but even then we think it’s a cool feature to make this mouse truly your own. If you’re in the market for a new mouse, you can’t do much better than this. + Solid build with interchangeable parts. + Customization out the wazoo. – OLED screen a tad overboard, but still cool.